Detective Porter and the team have been pulled from the hunt for Anson Bishop, the Four Monkey Killer, by the feds. When the body of a young girl is found beneath the frozen waters of Jackson Park Lagoon, she is quickly identified as Ella Reynolds, missing three weeks. But how did she get there? The lagoon froze months earlier. More baffling? She's found wearing the clothes of another girl, missing less than two days. 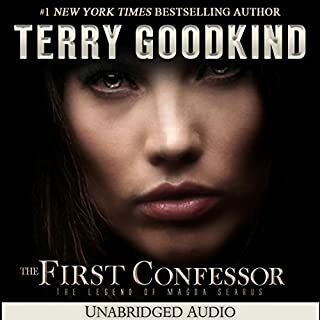 I love this author and the narration! I so appreciate an author who respects the intelligence of the reader. J.D. Barker does. So many times it's easy to predict the direction of a story. With the 4th Monkey and the Fifth to Die I am continually amazed. I am fascinated by the characters and find it hard to walk away from the stories until I finish them. This was a great follow up to the 4th Monkey. I have suggested it and this book to all of my friends, especially the audio version. The readers really help to bring the characters to life. 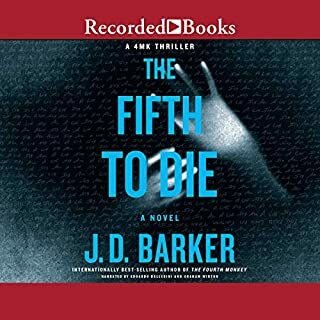 I did not have to go back and listen to the first book to read this one. But I must say it has motivated me to go back and listen to both of them. I can't wait for the next book! This is such a depressing not funny waste of time! 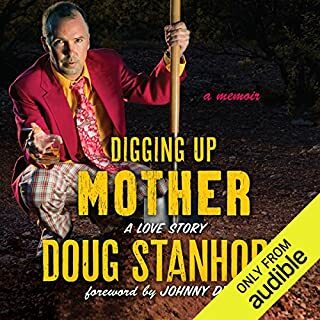 Would you try another book from Doug Stanhope and Johnny Depp - foreword and/or Doug Stanhope and Friends? Has Digging Up Mother turned you off from other books in this genre? Nothing else is in the genre, its about mentally ill people who think they are funny and are just sad and mean, It's a lot of sophomoric humor about body functions. I want my money back for this book, I would not want a penny of my money supporting this comic or author. He needs mental help! If you can say something in 1 line why not use 15? Anyone who likes things explained over and over. It could have been 50 pages shorter. What three words best describe Kellie Fitzgerald’s performance? The story had an interesting concept. I just was so bored with the author going on and on. 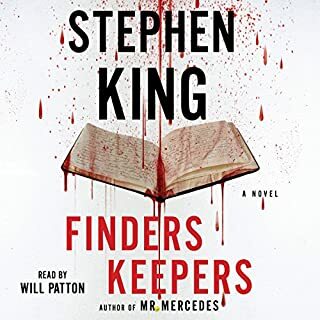 I love Stephen King and would use any of my credits to listen to one of his books, even this one. I couldn't wait for it to become available. I was disappointed. One of my favorite things about King is his character development. I even want to know more about the bad guys. I could't get into these characters and the story reminded me too much of his previous book,Misery... a masterpiece. One of King's mediocre books is still good. It was an OK ending. He is a great reader and brings the characters to life. What disappointed you about Intervention? The book was used as a format to sell Christianity. It was very simplistic and used every opportunity to sell Christianity. Has Intervention turned you off from other books in this genre? No... even the story was simplistic and not very believable. The main character, the mother, was a saintly saved woman. Not very realistic or interesting. Would you listen to Joyland again? Why? Yes, Its so well written, a wonderful story with great characters. Stephen King always calls to my youth. His insight into this period has hooked me into his writing and continues to amaze me. This book is also a thriller. 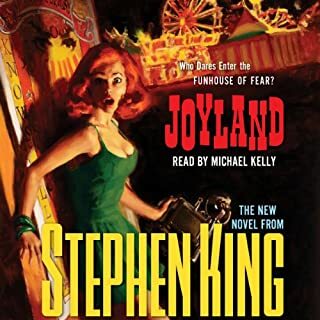 What other book might you compare Joyland to and why? What about Michael Kelly’s performance did you like? The story is seen from the perspective of a teenage boy's first freedom and adult friendships. I can never say enough about Stephen King's insights into his characters.They are magnificent. Nothing. He had the perfect voice for the main character and did a great job of reading the other characters voices. This is a fascinating read. It has all the components of a great story. I found myself laughing outloud and crying. The author's witty, insightful, and fast paced thoughts had me hooked into this story after 5 minutes. I couldn't wait to get back to listening. It's the story of a hermaphadite's life but so much more. 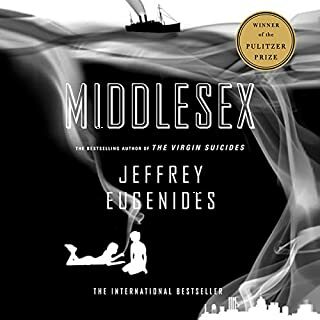 Some of the subjects the author addresses are the dymnamics, the history, the tragedies and successes of an Greek immigrant family. Great insights about growing up, sexuality, and how we all deal with not feeling like we belong. I loved hearing the authors narratives about the timeline of this story-1920 to today, and I so related to them. The reader does an exceptional job with the material...one of the best readers I've heard. I will listen to this story again and again.